It’s NOT Wednesday but STILL time for a Yakkin’ video. 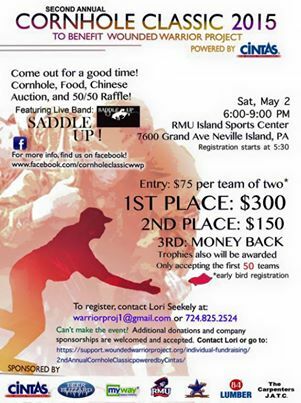 May 1st, at the Robert Morris University golf bubble and the corn hole sack picker-upper. Just Here To Help? Well Now!